In this week's podcast, Ian McCourt is joined by the Onefootball newsroom's Dan Burke and Emilie Rauschütz. 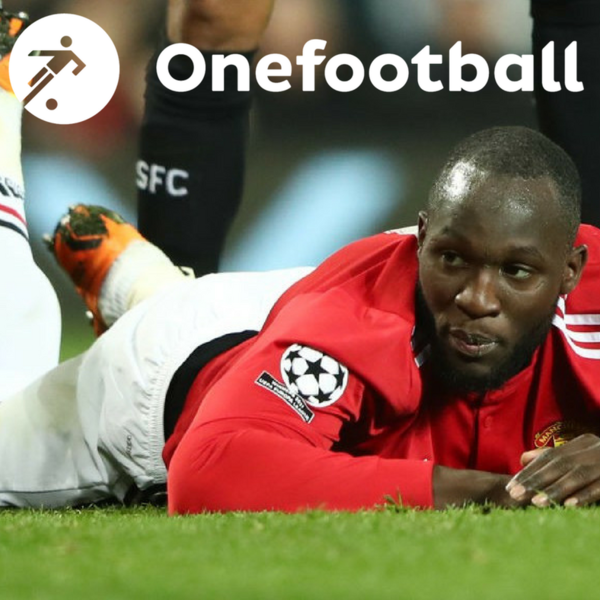 This week's edition of the podcast gets going with Champions League with the big, big news and that is Manchester United's exit from the Champions League. Who is to blame? What could have been done differently? And what on Earth is going on with those post-match quotes from José Mourinho? After that it is on to the rest of the Champions League action from Barcelona v Chelsea to Besiktas v Bayern via Roma v Shakhtar. With that done, it is time to talk about the Bundesliga. Bayern Munich are almost certainly going to win the title in record time despite the poor showing in the first part of the season. What does this say about the Bundesliga? And what is its future? The team discuss that and more. And the final topic up for discussion this week is West Ham. The team is a mess, the fans are unhappy and the club is at a crisis point. But how and why has all of this come about? Dan has the answers to that and more.